Fly Fishing is a great sport with many different parts, there are many different flies to choose from with different applications, these can include dry, wet and saltwater. Duns, Adams, Magoo's and Huberts Red are a few names from hundreds of selections. This page has been produced to help explain some of the applications and environmental conditions that many flies can be used. When you go out for a day stripping wet flies there are a few things we could all do to make our time on the water more efficient and effective. One thing that can make a difference is in the flies you carry. One of the most common things and something I used to do was carry patterns that are only slightly different. For example carrying a shrek with green flash in the tail and a magoo with green flash in the tail. Both flies are almost the same and the fish won’t be able to tell the difference between them. So to fix this tie shreks with gold flash and a gold bead and tie magoos with green flash and a copper bead so the two flies are not similar. 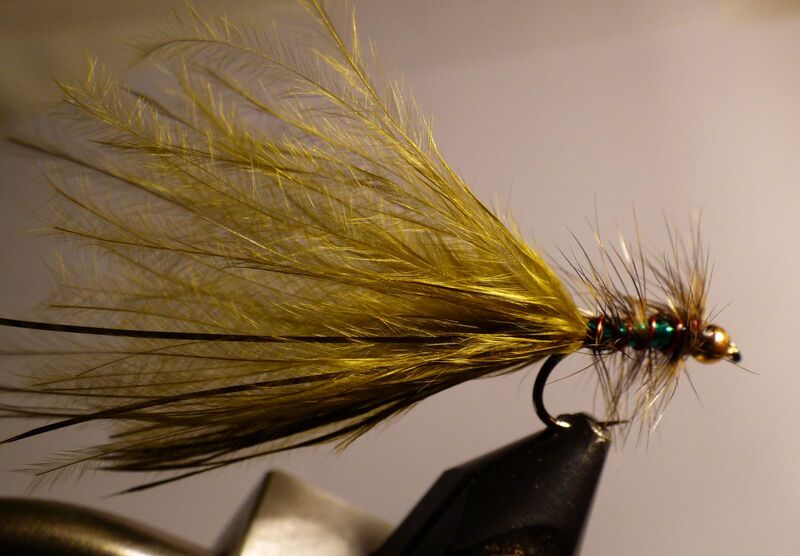 There is no need to carry wet flies where the difference is so small the fish can hardly tell. By doing this you will have more room in your boxes for useful flies and you will make your decisions easier when changing flies.